Ready to get away from the LIFE-SUCKING stress that work brings and defeat another BORING weekend on the couch? It's really simple. Select your dates, pick any add ons or mileage packages, and you're ready to go. Want to have the van delivered straight to your home? We can do that. * We'll call to schedule your pickup or drop-off the week of your rental. Before you leave we will spend 30 minutes showing you around your new home and answering any questions you may have. *Free delivery applies within 15 miles of downtown Birmingham. step 3 - adventure on! Now it's time to hit the road and leave the stress behind. Don't forget to share the good times with photos from the road. Tag us on Instagram and Facebook! Our vans are loaded and ready with everything you might need. Leave all of your worry at home and hit the road. 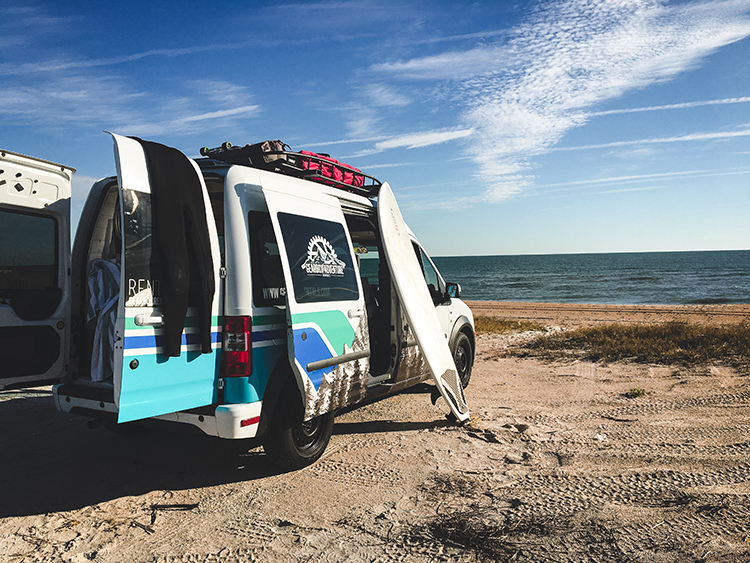 All of our vans come furnished with a stove, plates, utensils, cutting board, pots, pans, cups and even an Aero Press so you can stay full and caffinated on the road. Sheets, pillows and blankets come standard with every rental. You can even add down blankets or sleeping bags if your adventures take you somewhere extra chilly. Customize your trip with lots of optional add-ons. 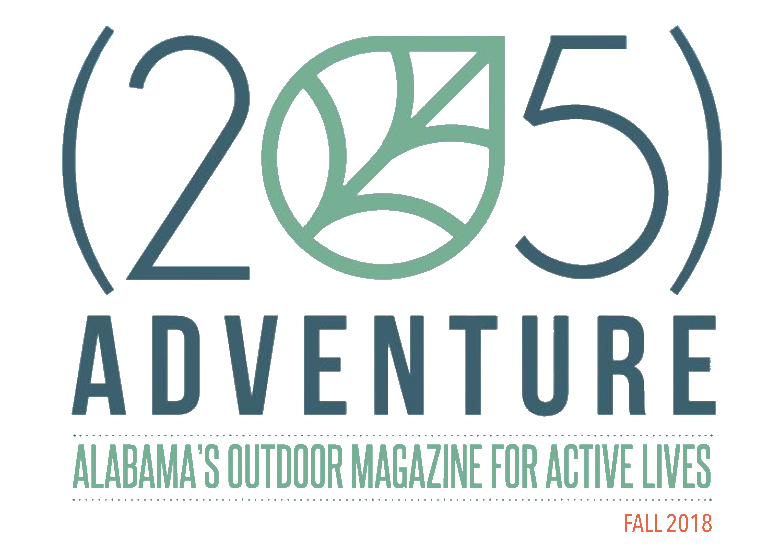 You can fine tune your adventure with everything from paddle boards to camp chairs. We'll help keep your basement clutter free and your wife will thank you. We promise. We want to make your trip as easy and stress free as possible. Feel free to call or email with any questions while making your reservation or planning your trip. We're also down to chat about vanlife!